Do not be fooled by other suppliers who offer a Thin Black cables with no Ferrite and No Shield. Designed by Canon for the Professional Photographer at a Discount price. 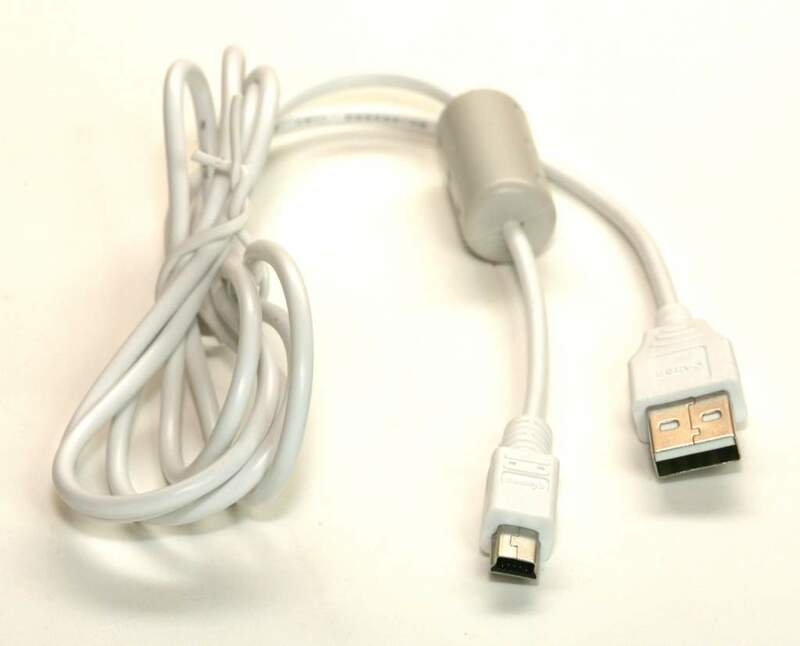 Passes all UL requirements for communication cabling, and is compatible with USB 1.0, 1.1, and 2.0.